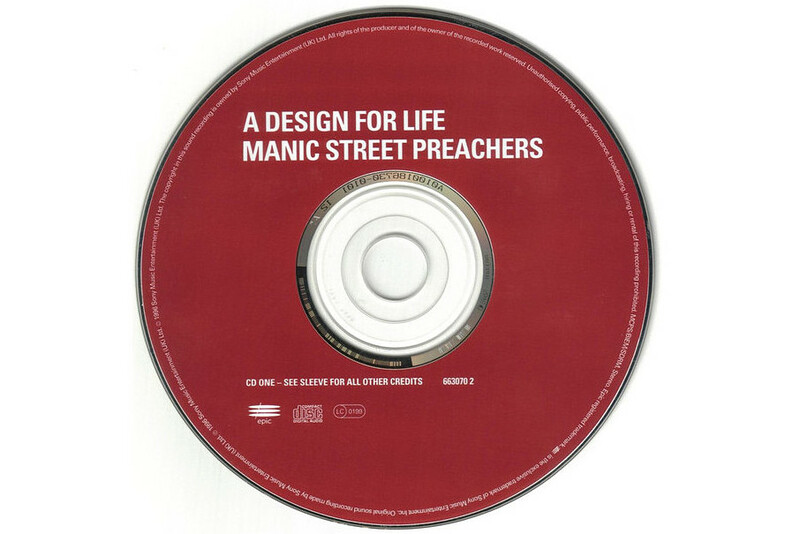 HISTORY – 15 April 1996 – MANIC STREET PREACHERS Release Their Classic… | TURN UP THE VOLUME! 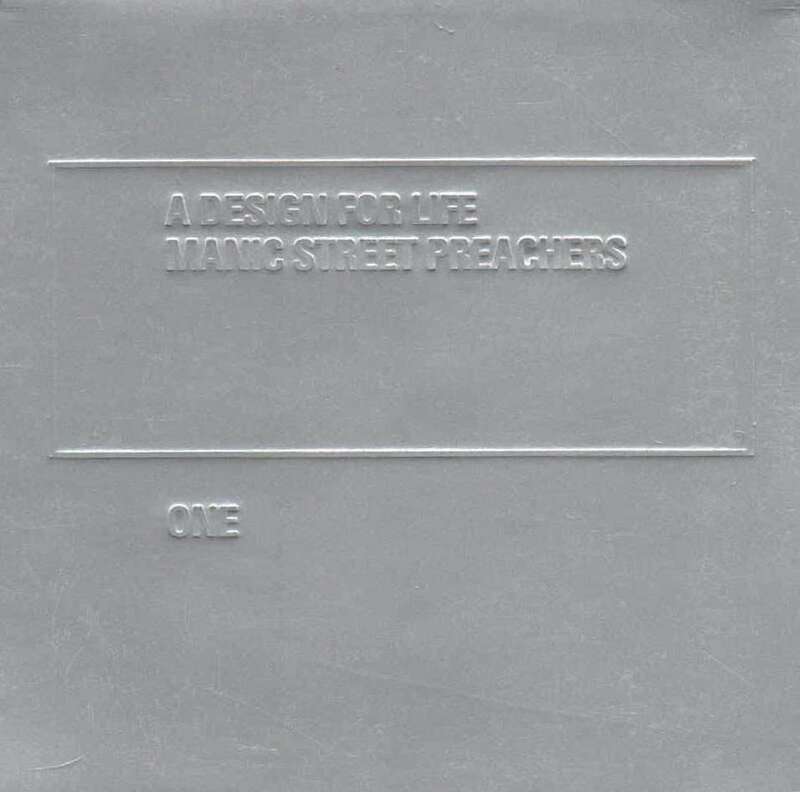 Twenty-three years ago, on 15 April 1996, Welsh legends MANIC STREET PREACHERS released A DESIGN FOR LIFE. One of those once in a lifetime classics you can listen to forever and ever. 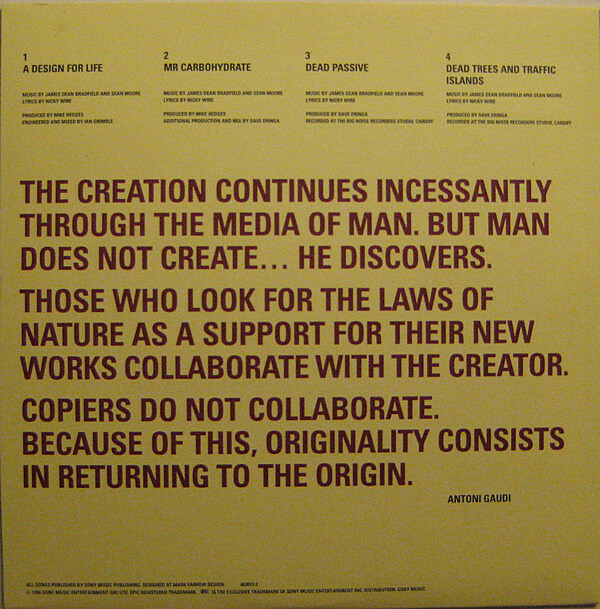 The timeless song featured on Everything Must Go, the first album without Richey Edwards who disappeared the year before on 1st February 1995.